Au Naturale: Keeping your skin healthy through you're own kitchen! 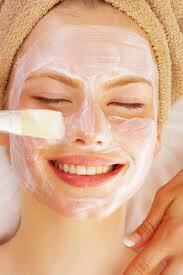 So as cliche as my title for this post is..skin care is a must for everyone! Especially one that takes beauty and health seriously. A lot of us, including myself, have yet to find out what exactly works for our skin. I find that anything that is natural works the best in comparison to anything with harsh chemicals, dyes, additives, as well as fragrances. I've researched online as well as asking many other beauties, what works best for you? 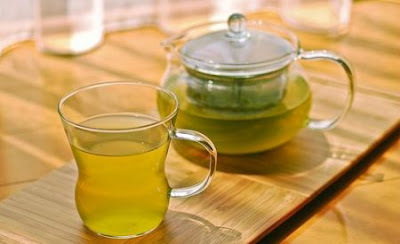 I have also come across natural home remedies that is not just good for the stomach but also good for the skin! Here are the list of what these lovely ladies use to keep their skin healthy, as well as a list of recipes for skin using food items found in your own home! Currently I am using Biore products, their warming anti- blackhead cleanser, toner, as well as night serum moisturizer. "Well i herd Ambi is good... i guess everybody skin reacts different. "- Stephanie A. ""Raining men" from Lush ♥ best body wash everrrr, and "honey I washed the kids" soap bar :)"- Alia K.
"Milk bath fill up the tub, put 1 cup n a half of milk soak for 15 mins .. Crub off with a rag, n bath as usual. Also Honey mixed with conditioner in my hair." - Racquel B. *Beauty Secret * When washing your face, use cold water. 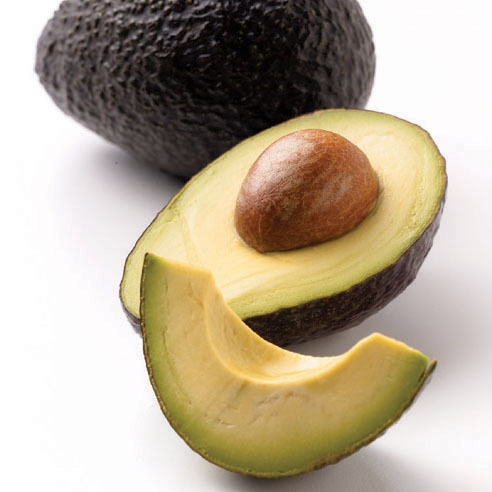 Secret Tip: "try cutting up an avocado and mixing it with a table spoon of milk. into a paste.. and leaving it on your face for 30 mins. rinse it off.. or you could do the same with slow cooking oatmeal.. not the instant ones because the sugar will make you get pimples" - Najee G.
Secret Powers: Rich in Vitamin C and E, fights aging skin! Secret Powers: most potent antioxidant, fights aging skin and cell damage, source of vitamins C and E, Riboflavin and fibers. 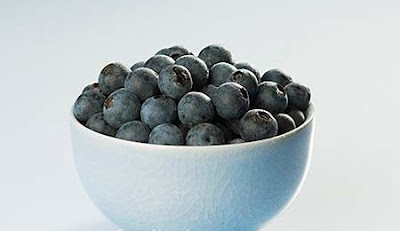 Secret Powers: high antioxidant content which helps flowing blood to the skin.